Hi, friends! 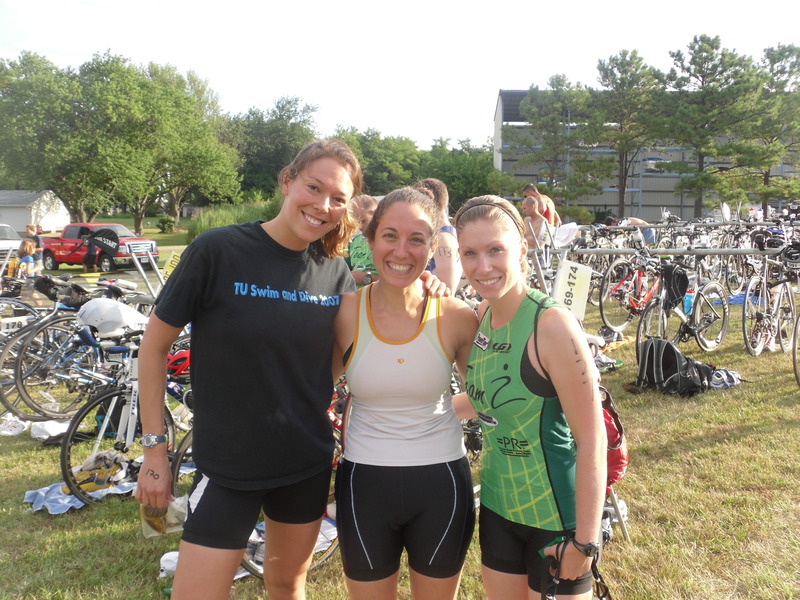 I’m Lauren and I blog about training for my first Ironman over at my little blog. Chloe asked me to write a guest post while she is off gallivanting around Brazil. It is no secret that Chloe is the queen of ice cream and frozen yogurt so what better guest post to do than homemade ice cream! The recipe is for a basic vanilla recipe but the beauty of it is that could can make it into whatever you want! I made one batch of vanilla and one batch of mocha chip by adding instant espresso to the batter and chocolate chips when it was almost complete. The possibilities are endless! Note: I used skim milk because it is what I had on hand. The ice cream still came out great just note that the less milk fat you use the more ice crystals you will get. 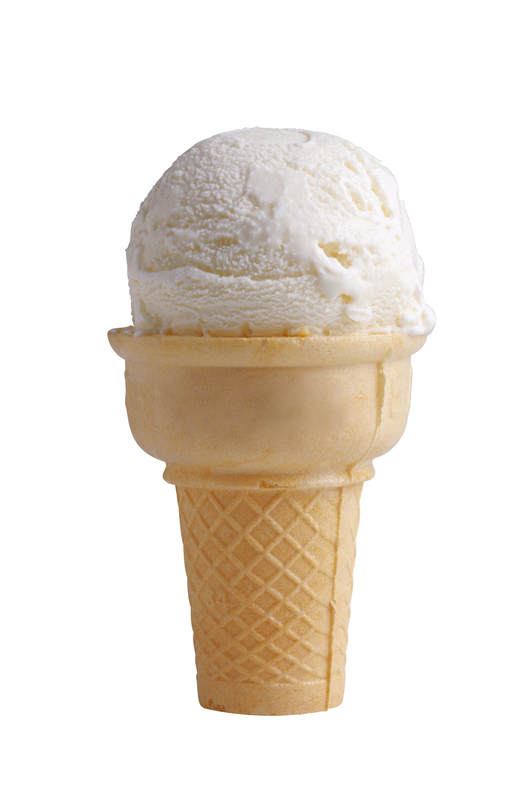 More milk fat = creamier ice cream. 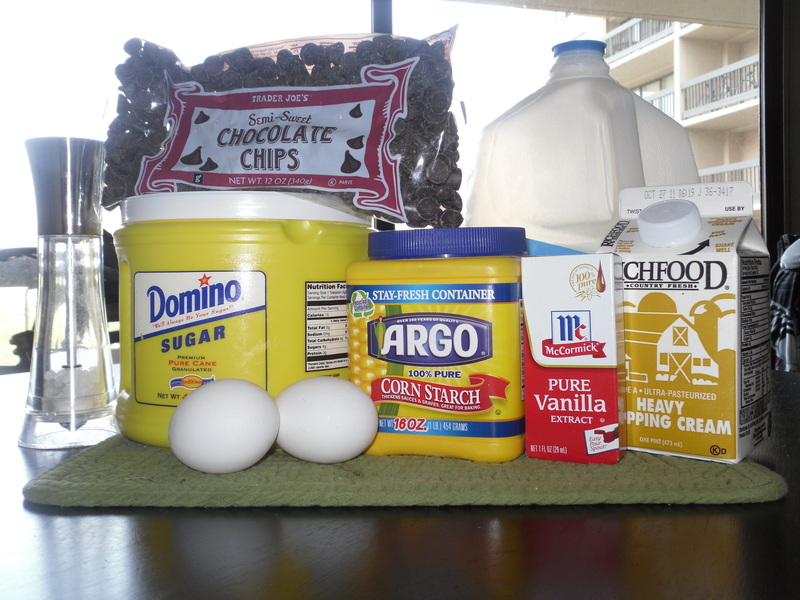 1.Whisk together first 3 ingredients in a large heavy saucepan. Gradually whisk in milk and cream. Cook over medium heat, stirring constantly, 10 to 12 minutes or until mixture thickens slightly. Remove from heat. I was able to borrow a friend’s ice cream maker. It was fancy. However- you don’t NEED one to make ice cream so don’t scratch this recipe off the list just because you do not have a fancy shmancy ice cream machine! 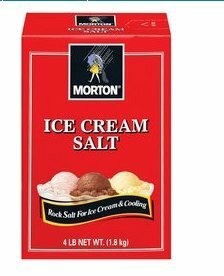 Another option is to use good ol’ ice and rock salt (or ice cream salt) that you can find at the grocery store. This process requires a little more effort but -hey- then you deserve to eat more ice cream! 3. Place the smaller bag in the larger bag. 4. Jump up and down, run around, do jumping jacks, while shaking the bags. for about 10-12 minutes. 5. Eat all of the ice cream you just made to cool yourself down. The chemistry behind this is that when you add salt to the ice, it lowers the freezing point of the ice. This makes the ice colder than it was before, which is how ice cream freezes. Excuse me, my nerd is showing. 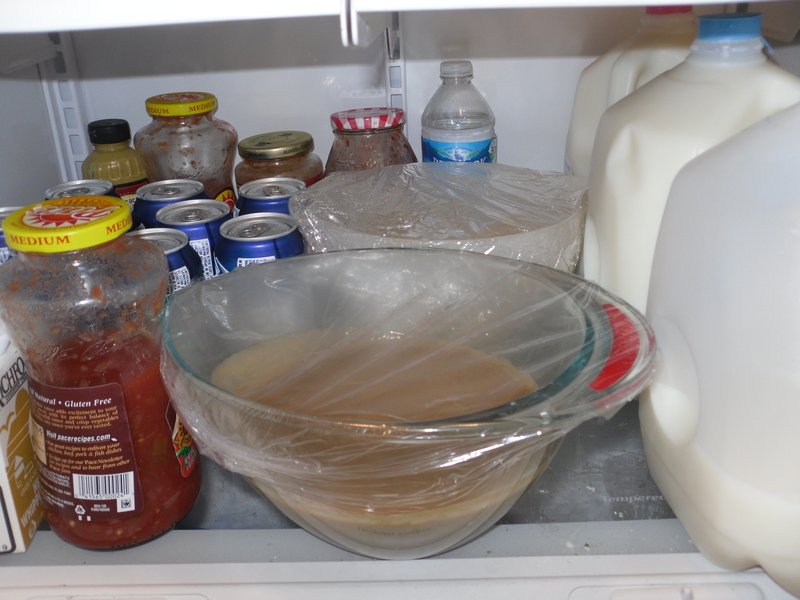 Any left over ice cream can be kept in the freezer for later! Enjoy! Question of the day: Have you ever made homemade ice cream? What kind did you make? Or, what kind would you make at home? Well isn’t that a lovely picture. It’s safe to say that I will never wear that top with that bottom again. I love homemade ice cream. I’ve made vanilla a few times with just milk, cream, sugar and vanilla and it’s the yummiest ever. LOVE!